Trempealeau Hotel is much more than just a hotel. When you visit, you will find that this place has a beautiful dining area with fresh food, live music, an inviting atmosphere, and so much more. Built in the late 1800’s, this hotel holds onto its roots. If you choose to stay there, you will be treated to European Style rooms and eloquent suites. Trempealeau Hotel also serves as a restaurant with many delicious options that you can enjoy inside or on the porch. Sitting on the edge of the Mississippi River, this is the place to be! It was a joy working with Trempealeau Hotel! The business was using an outdated content managing solution which made making updates very difficult and the SEO had fallen out of compliance. With so many services that the hotel provides, our team made it much easier to find information. 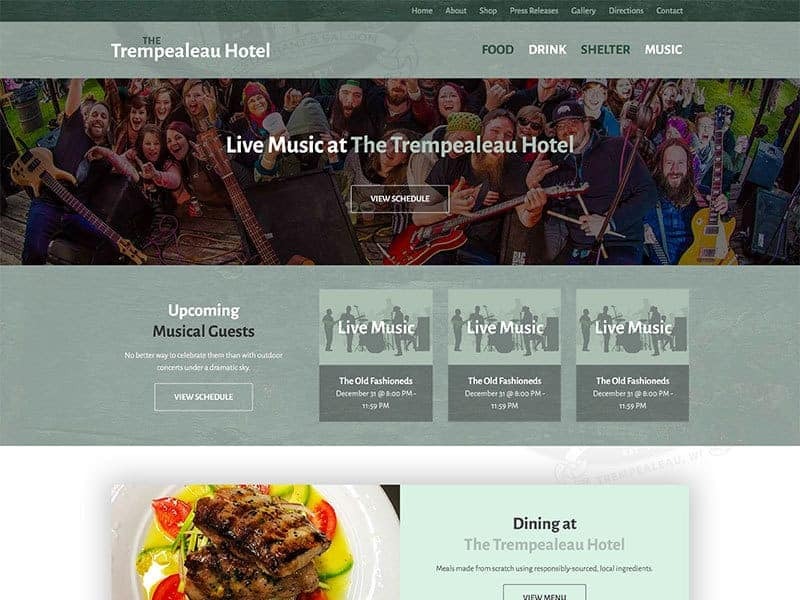 The site is well-organized making it easy to navigate through the dining, rooming, and entertainment services that the Trempealeau Hotel provides. The new site also incorporates best practices SEO strategy, photo gallery, calls to action on each service and custom videos. With the new site, making changes are now quick and easy. Ready to spruce up your old website? 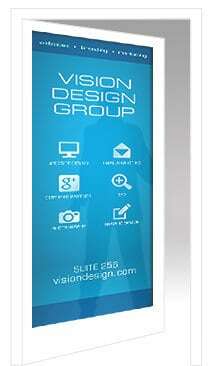 Contact our team today!